We live in a world where everything that grabs eyeballs is always seen as the better option. If as a seller, you head out to sell a very generic product in below standard packaging level, chances are very high that the public will reject your product at the very first look. The percentage of population that is actually able to look past the packaging of a product is very low. Most people depend totally on what they see at the first sight. 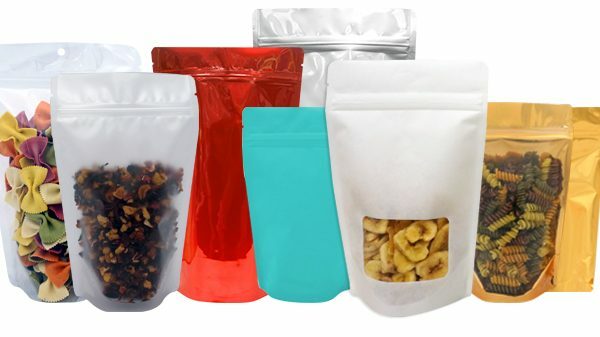 Thus it is very important that along with designing your product well, you also lay equal emphasis on its packaging. Most brands these days can be seen competing on global level by releasing ‘new and improved packages’ every now and then. 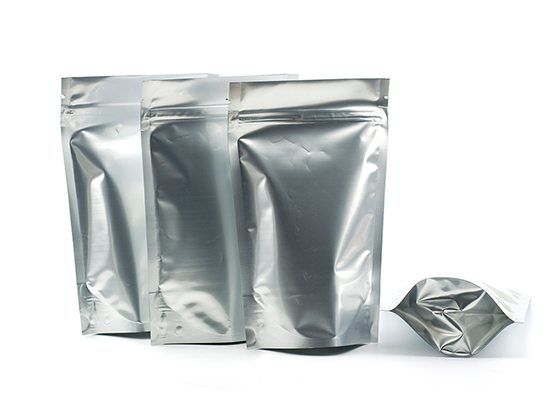 One of the most common forms of packaging that are taking over the trend these days are the aluminum foil pouch. Known for its standard grading and quality, aluminum is considered as a safe and one of the most appropriate materials for packaging perishable products like food items. 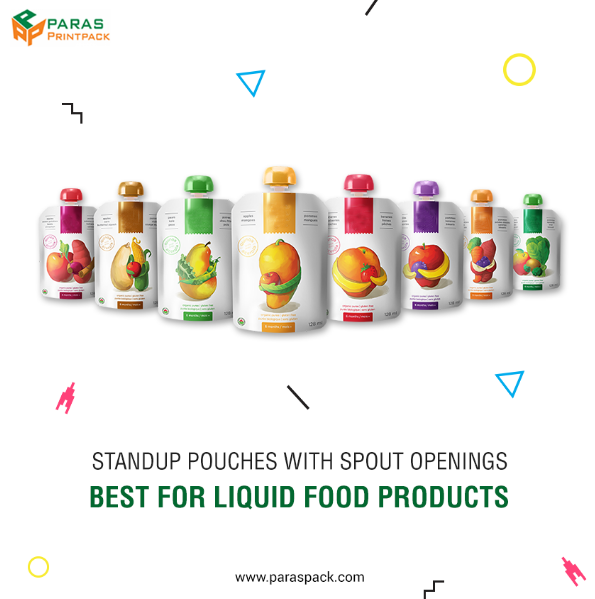 The standup pouches made of aluminum are designed in such a way that they keep the product inside intact and allow its carrying an easy task. Moreover, setting up the products in shop shelves give an impressive look to the customers and helps the seller make the product standout from the rest. 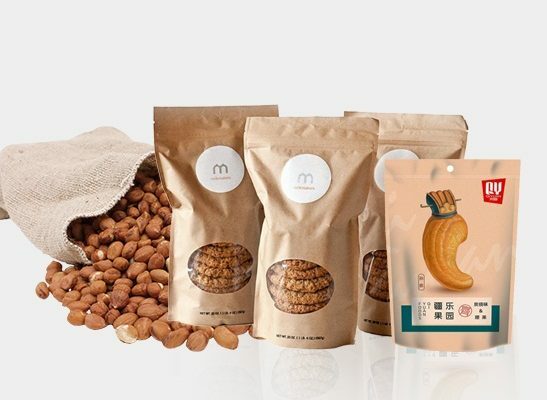 Paras Printpack are one of the leading designers and manufacturers of packaging material that help our clients showcase their products as the more ‘desirable’ ones among the rest. At Paras Printpack, clients have the ability to get their products packed in customized packaging material to suit each individual need.